Taking care of children is not a job, it’s a passion. Children are unique individuals who are to be respected for their individuality. When children feel secure, safe and happy they are able to learn and play. Throughout the day children should have time to learn and play freely both inside and outside, time to bond with other classmates, time as a group to come together and sing/dance/listen to stories and time to focus on activities. Families and teachers at Little Apple Tree work in partnership to take care of the children at the Centre. Family input into the weekly programs and all aspects of the children’s day is encouraged and valued. Children are exposed to a variety of celebrations and special events from all over the world. 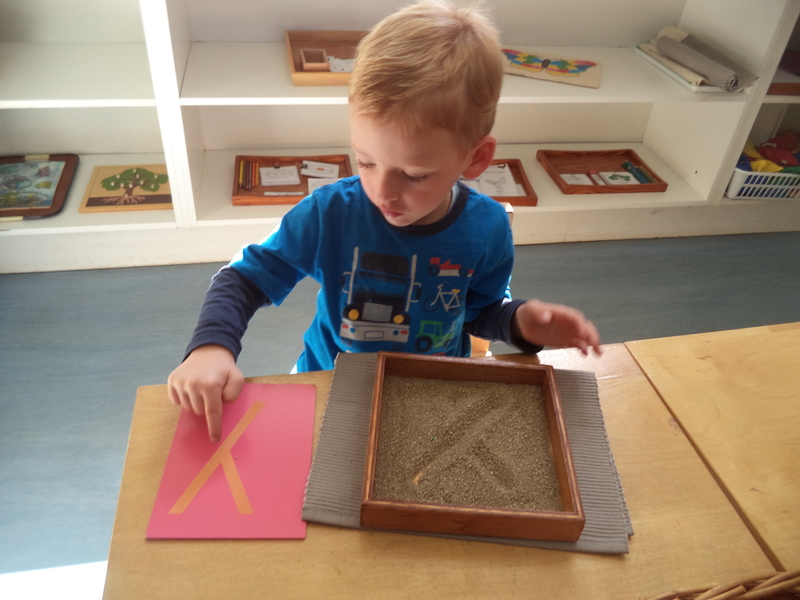 Our teachers draw ideas and inspiration from the Montessori Philosophy. The Montessori philosophy embraces the notion that a child has an absorbent mind ready to soak up knowledge. Therefore, children are presented with stimulating and increasingly challenging intellectual tasks. There is a strong focus on practical life skills as well as literacy, numeracy, biology and geography. 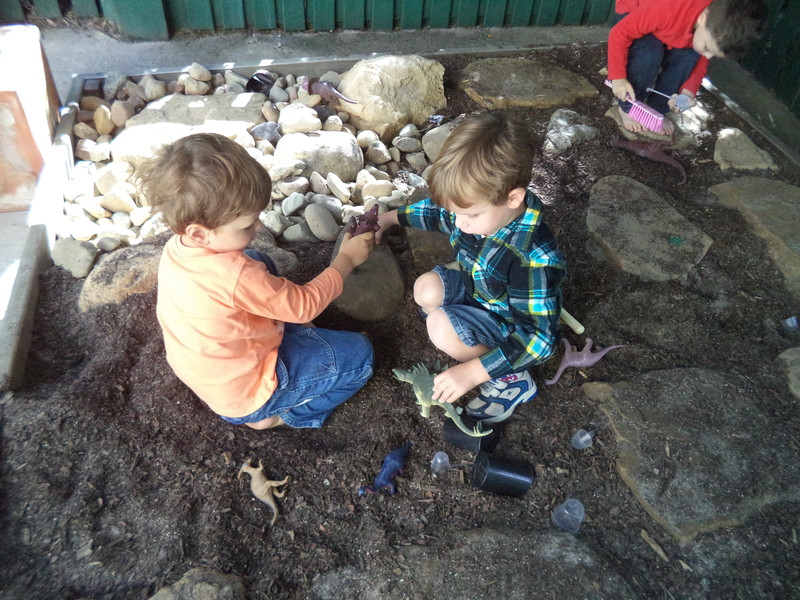 When putting together and documenting the weekly programs our teachers refer to the Government Approved “Early Years Learning Framework” which describes childhood as a time of belonging, being and becoming. Belonging – is the basis for living a fulfilling life. Children feel they belong because of the relationships they have with their family, community, culture and place. Being – is about living here and now. Childhood is a special time in life and children need time to just “be”, time to play, try new things and have fun. Becoming – is about the learning and development that young children experience. Children start to form their sense of identity from an early age, which shapes the type of adult they become. 1. A strong sense of identity. 2. Connections with their world. 3. A strong sense of wellbeing. 4. Confidence and involvement in their learning.